Ivanovski was the absolute winner in the individual competition, the best of the competition for the Republic of Serbian was Damir Dracik of AK “Prijedor” and Aladdin Mujačiḱ member of AK “Bihaku” for Bosnia and Herzegovina. The winners in the team competition, the guests at AK “Meǵumurje”. 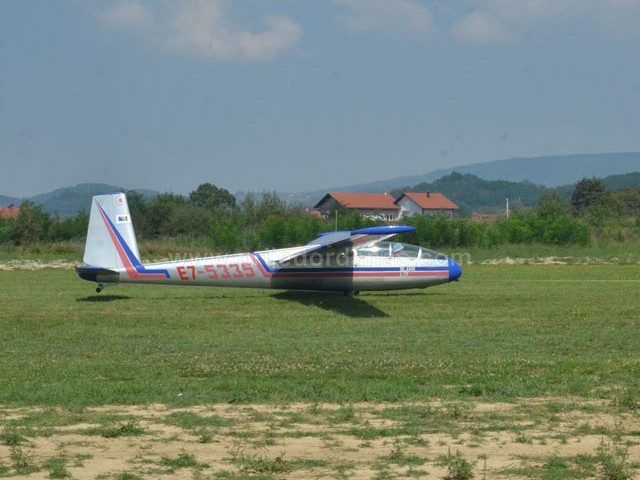 At the contest attended by 32 pilots from Poland, Macedonia, Serbia, Slovenia, Croatia, Montenegro and Bosnia and Herzegovina. 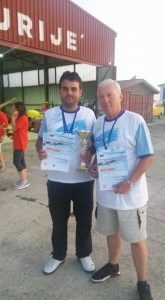 The organizer of the 11th “Blanik Cup” was Aero club “Prijedor”, under the auspices of the Government of the Republic of Serbian and the city of Prijedor. 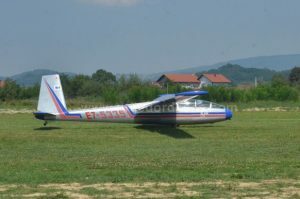 This traditional contest is continuously maintains 11 years and is unique of its kind in Bosnia and Herzegovina, to match in precise landing on the multi-equipment glider “Blanik L-13 two-seater that is used for training, sports and acrobatic flights. 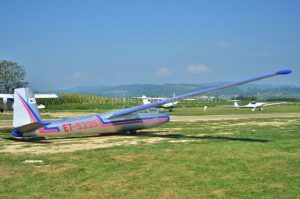 The purpose of the contest is precise landing on the glider, which will be closer to the one imagined lines, and each moved from point zero before or after this line carries penalties.